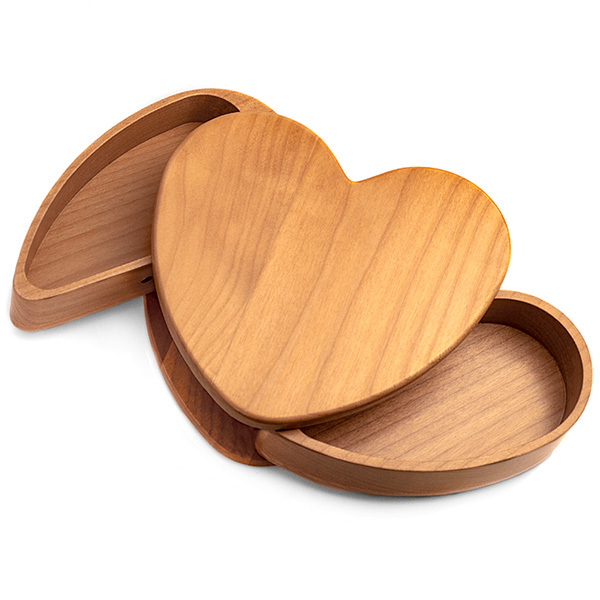 A cute box with two rotating compartments for holding jewelry, knick-knacks, among other odds and ends. 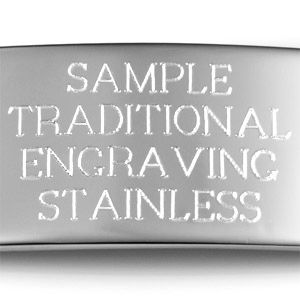 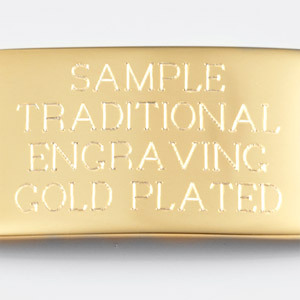 The box top can have a message, monogram or symbol engraved. 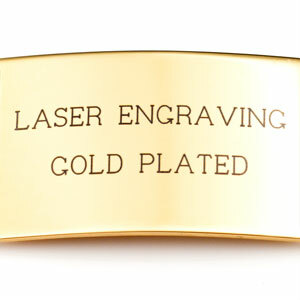 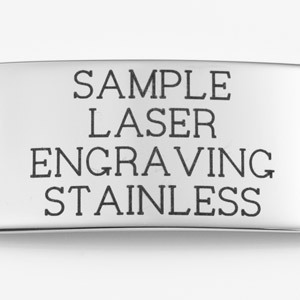 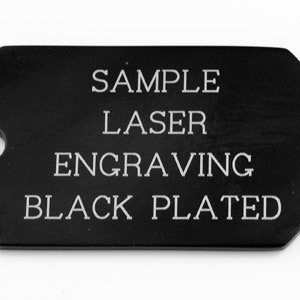 Or, we also offer metal plaques with engraving as add-ons in the cart.